Globex team member karts to victory for charity A member of staff from Globex Freight Management has been crowned champion at a recent motorsport event, whilst raising funds for a local charity. Globex secures new partnership with Indian manufacturer Globex has agreed a new contract with a cotton and textiles manufacturer based in India. 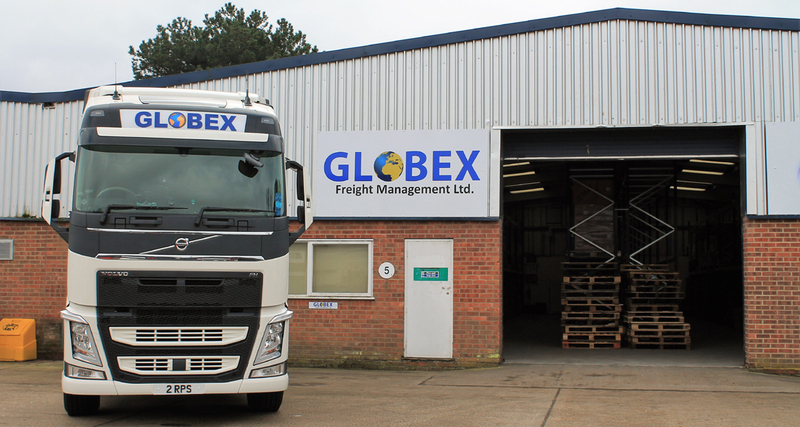 Martlesham-based shipping firm, Globex Freight Management, is proudly celebrating 15 years in the shipping industry. Martlesham shipping company grows its team as business booms Martlesham-based shipping company, Globex Freight Management, is proudly announcing its latest team member.